The security officer is the very core of security. The guarding profession goes back centuries, and will continue for many more. 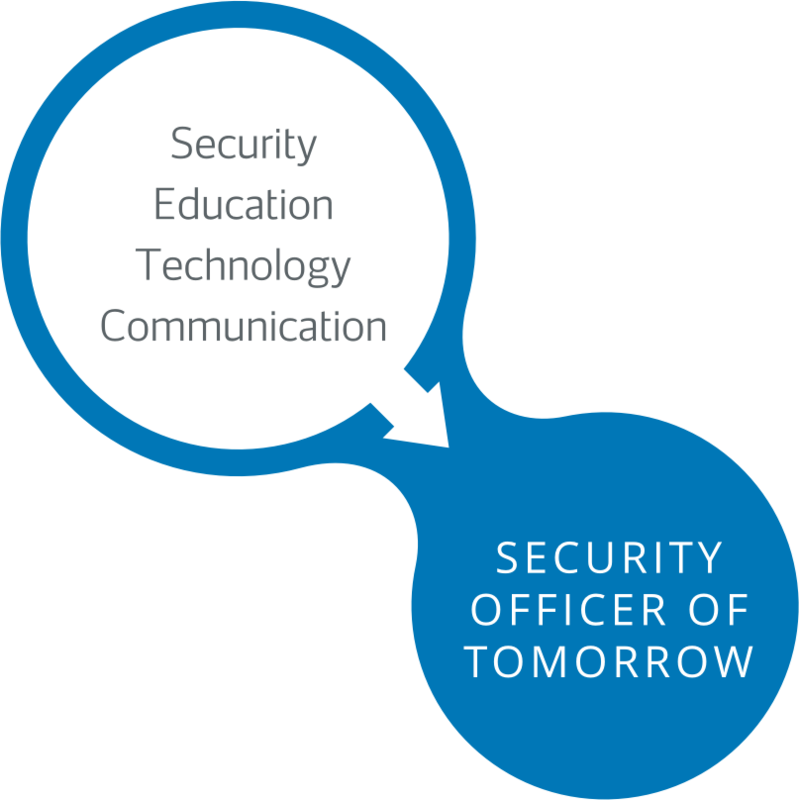 However, the role of the security officer is changing, the tasks they perform are multiplying and most importantly, the value they add is growing larger. 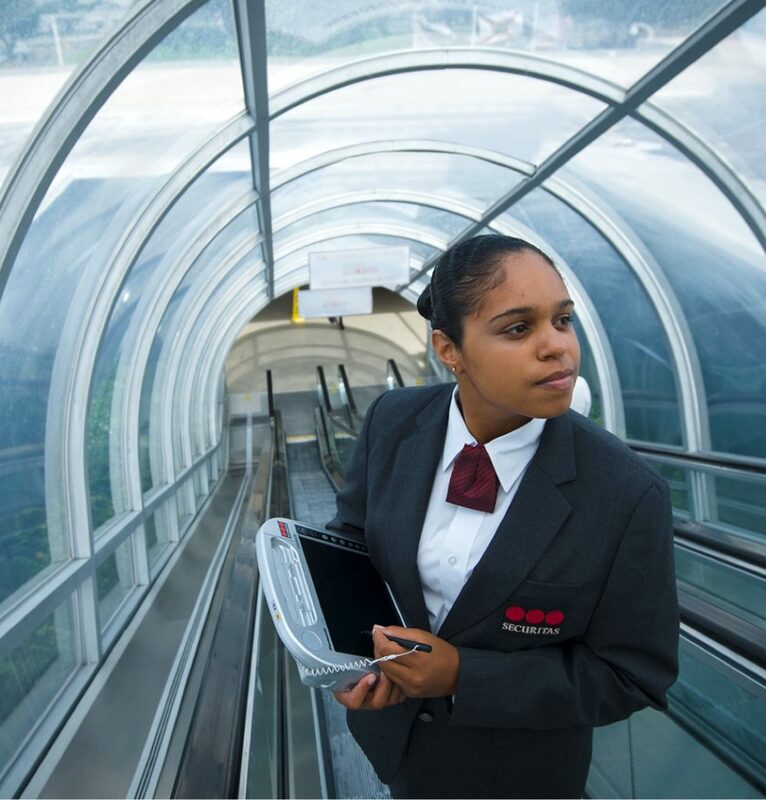 The security officer of tomorrow will be equipped with technology that enhances the value they deliver and raises the bar for safety in their surroundings, and for themselves. Using this technology efficiently will require a wide set of skills and personality traits; we are already hiring and training the best people to become the security officers of tomorrow. Every day my job as a security officer is different; literally. I get up, gear up and check my rounds and tasks in my smartphone app. This is where I review my schedule and see which site I’m assigned to for the day. 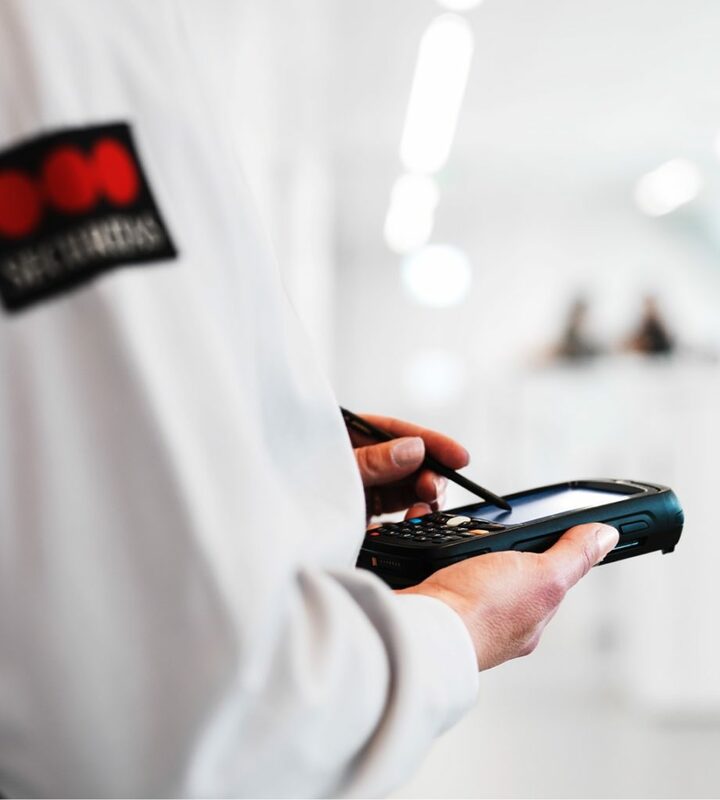 Depending on the needs of the day, my rounds differ, and all schedules are based on real-time data that are crunched by predictive algorithms in the Securitas Operation Center. This way I am always located where I make the biggest difference. In my line of work, I need to be flexible and I’d like to consider myself a problem solver – in a majority of times even before the problem occurs. 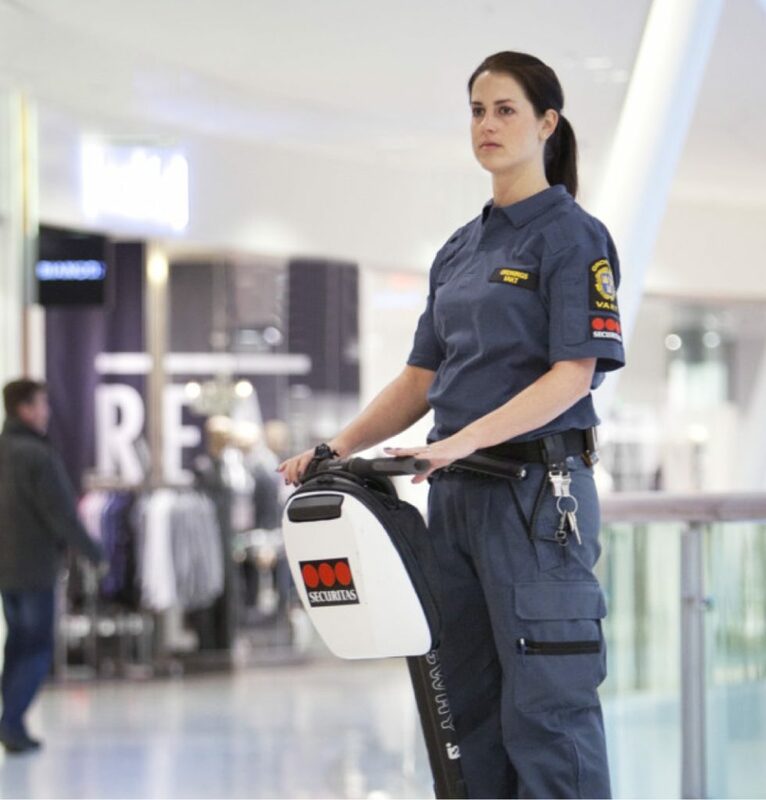 During a patrol, I need to have full control and make sure all check points are secure – all at very different kinds of sites, from large industry facilities to crowded shopping malls. 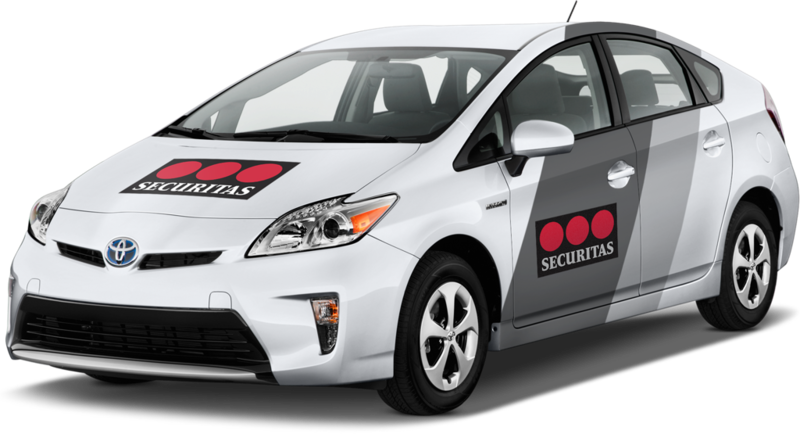 At some sites I leverage the data I get from the Securitas Operation Center to stay one step ahead and prevent security breaches before they happen and at some sites I solve problems just by talking. This is the best thing with this job, I get to use my passion for people, as much of my day consists of interacting with everyone I meet. As we are adding a lot of new powerful technology to our security delivery, a large part of my job is to train and educate the customers how they should use it to get maximum value out of it. For me being a security officer is a job for the future and I love it! 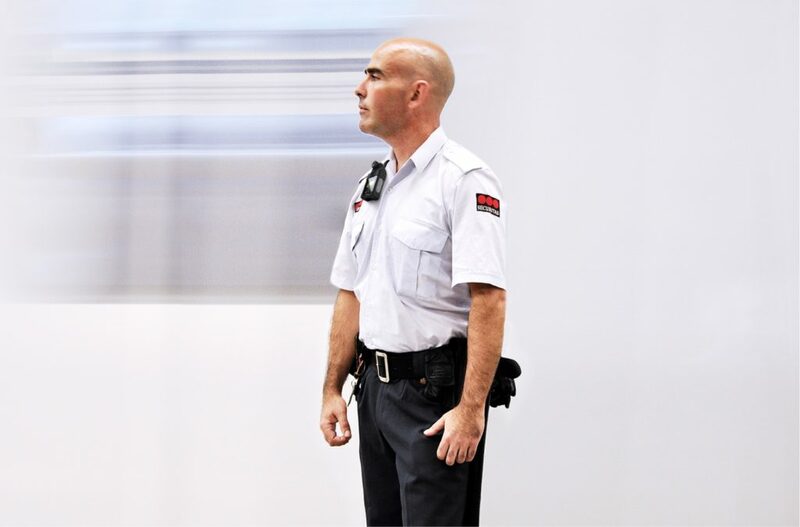 The security officers of tomorrow will be equipped with sensors built in to their uniforms – sensors that enhance the one tool that they’re already using on a day to day basis: their human senses. The new sensors will be able to detect environmental changes that are too distant or minute for a human to detect. This could be slight temperature changes or distant smoke traces that suggest a fire hazard or a gas leak. 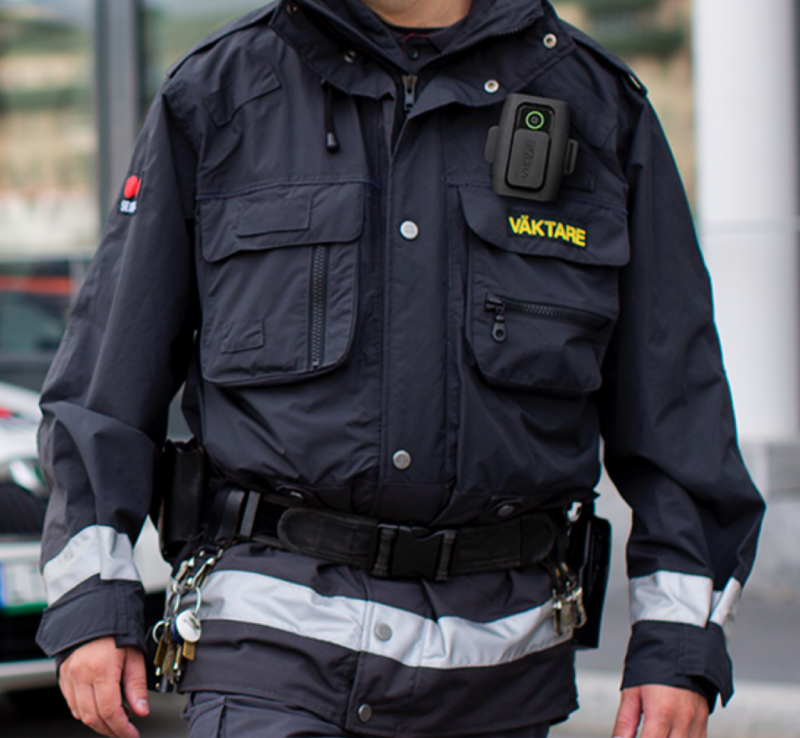 All officers will be able to share their location with each other through a quick tap on their smartwatches to ensure that data is presented in real-time for the security officer and that the closest officers respond to the alarm. 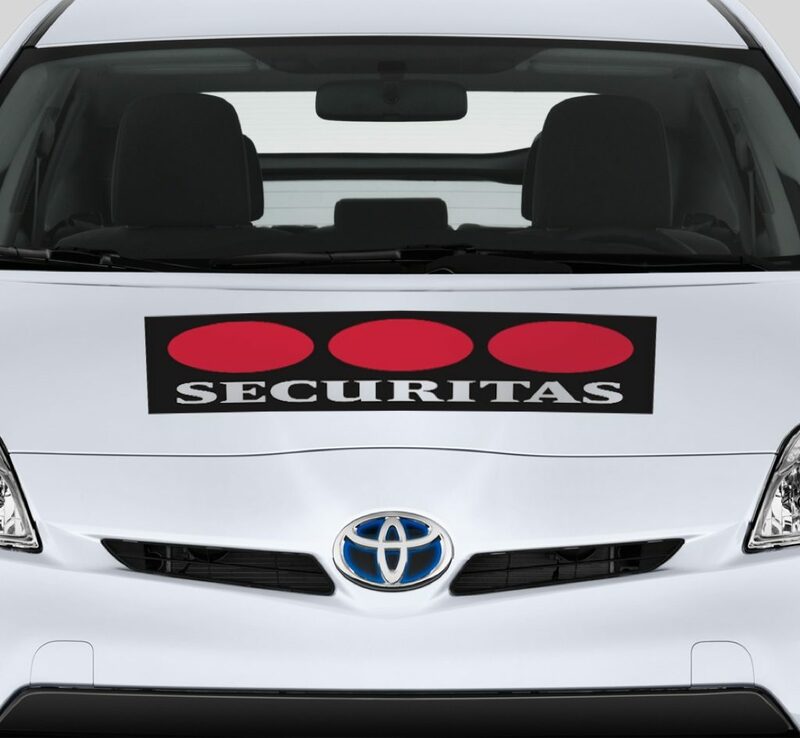 The security officer’s patrol car will become an extension of the security officer, cooperating with nearby officers and cars. 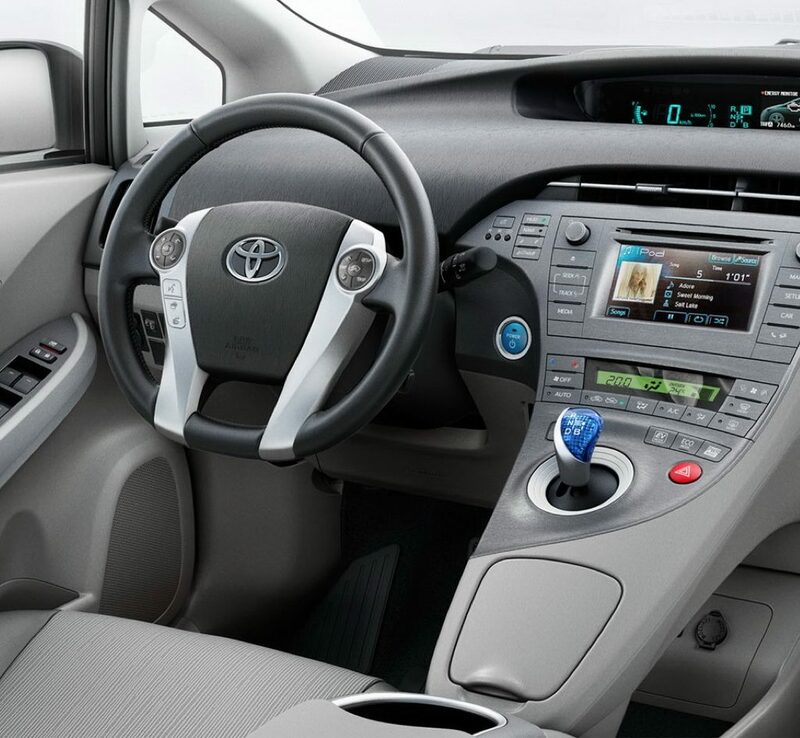 The car is connected to the cloud working seamlessly with the officer’s personal data, but also with third party data such as local traffic and weather data. This makes the car situational aware, so that the system always dispatches the closest car to an event and makes sure that it chooses the fastest route automatically; allowing the security officer to focus on solving the situation. The security officer’s patrol car will become an extension of the security officer, cooperating with nearby officers and cars. The car is connected to the cloud working seamlessly with the officer’s personal data, but also with third party data such as local traffic and weather data. This makes the car situational aware, so that the system always dispatches the closest car to an event and makes sure that it chooses the fastest route automatically; allowing the security officer to focus on solving the situation. 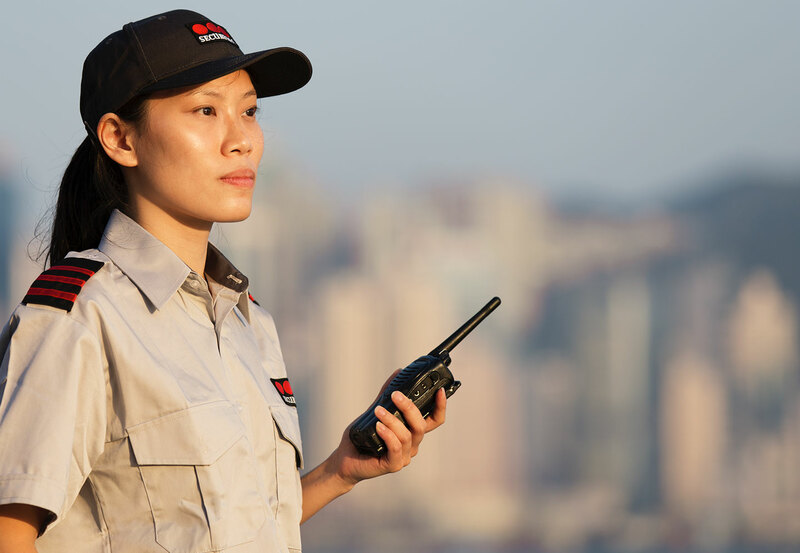 The security officers of tomorrow will be equipped with sensors built in to their uniforms – sensors that enhance the one tool that they’re already using on a day to day basis: their human senses. The new sensors will be able to detect environmental changes that are too distant or minute for a human to detect. This could be slight temperature changes or distant smoke traces that suggest a fire hazard or a gas leak. All officers will be able to share their location with each other through a quick tap on their smartwatches to ensure that data is presented in real-time for the security officer and that the closest officers respond to the alarm. One of the success stories is from Sweden’s most visited shopping mall. Located in the heart of a major city with high number of visitors, the risk of disturbances and incidents is of course high. To reduce the number of thefts and brawls, trial of new technology has been conducted. 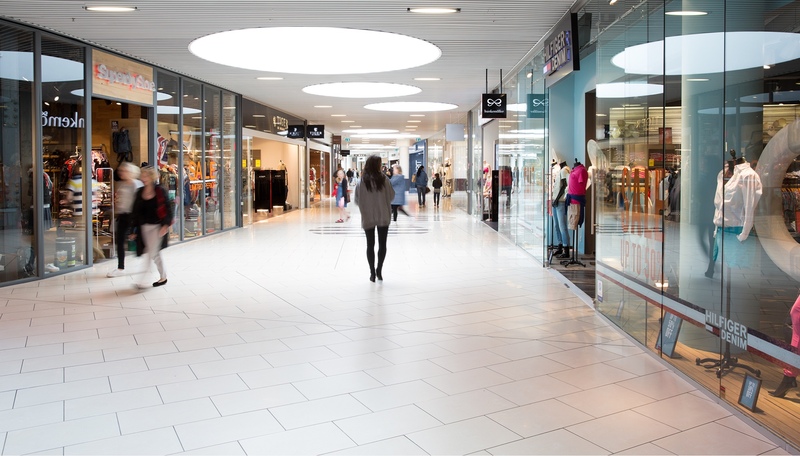 Attaching cameras to police uniforms is something that has been seen on a few markets; however, the addition of a monitor showing what the camera captures live has proven to be a key success factor for the shopping mall. 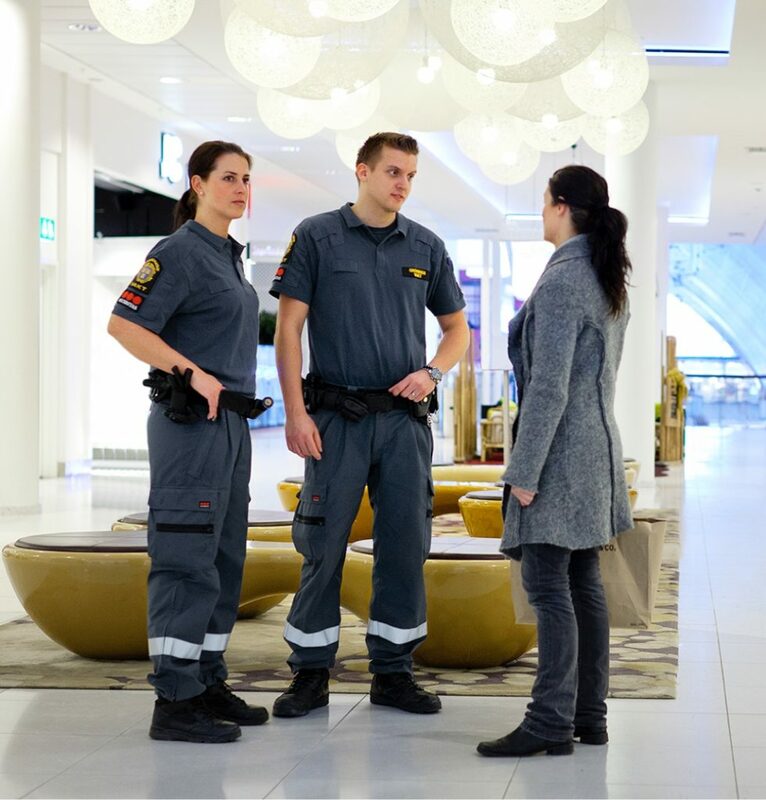 As security officers enter disordered situations equipped with the camera and screen, the persons involved are made aware of the recordings and abort their activities with a far higher ratio. By implementing this fairly uncomplicated technology, the mall has seen incidents and overall criminal activities reduced to half. The result provides massive amount of value and truly shows the immense effect of empowering man with technology. 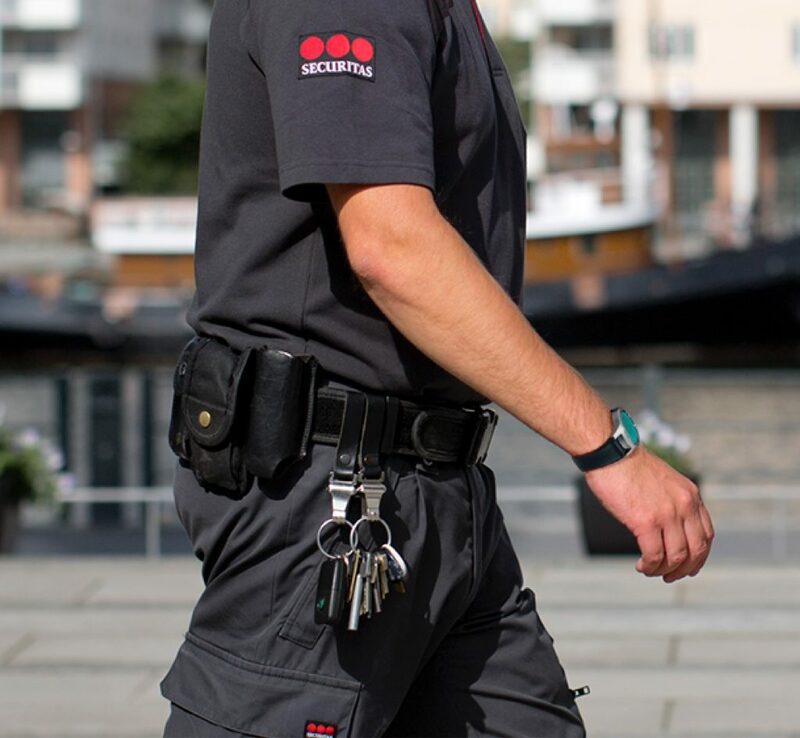 We are aiming to make all the data that is analysed in the Securitas Operation Center available directly to the security officer through smartphones, smartwatches, and, when needed, through a sound and visual link with a SOC operator. The future generations of tools will allow officers to get an augmented view of their surroundings with instant access to all data in the SOC. The data could be status of alarms, maps of a site or face recognition assistance when in situations involving many people. The security officers will view livestreams of security cameras directly in their phones, throughout the patrol, and even follow the trace of a person of interest. This allows for situational awareness to always make informed decisions when approaching dangerous situations.